Prep In Your Step: It's Here! 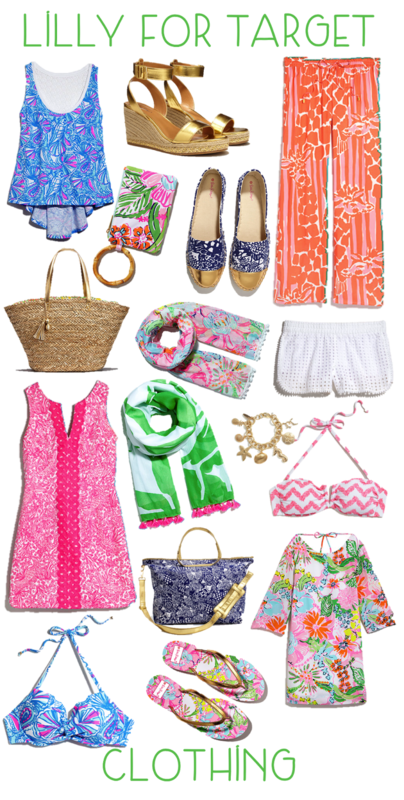 Shop Lilly for Target Now! The day has finally come and I am sure that some of you are ready for me to hush already about this collaboration. The collection is now live online and stores open at 8:00 so the shopping has begun. I am sure some of y'all have already scored some of the amazing products on sale and I can't wait to hear what you may have grabbed! I'll be sharing what I snagged on my instagram so be sure to be following that @prepinyourstep. 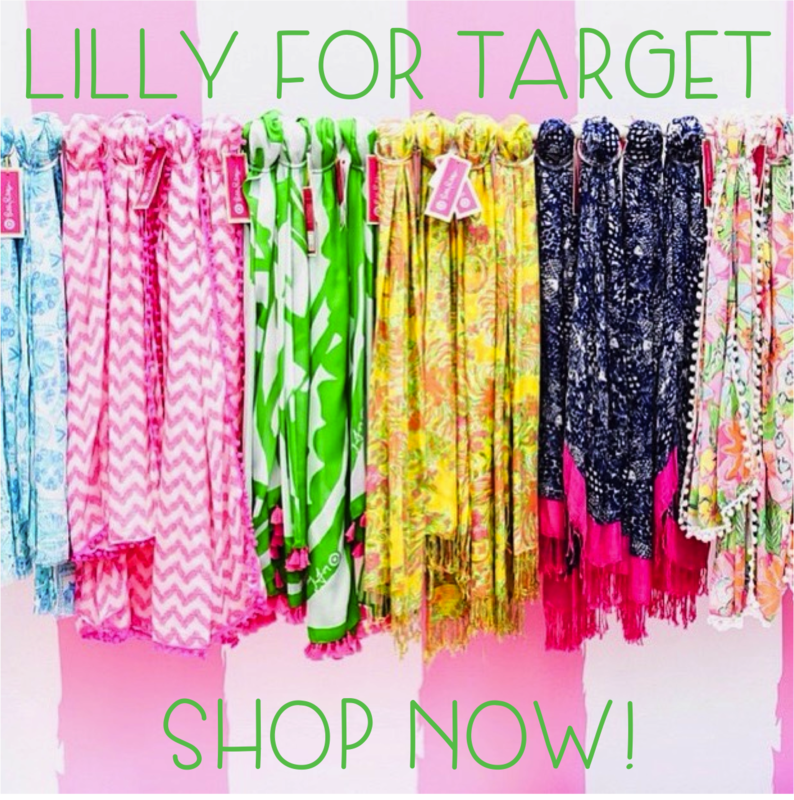 And if for whatever reason you have still yet to open up Target's site do that now and get to shopping! I have a tendency to completely miss the products when scrolling through online so if you're like me then hopefully these images and links will help you to make sure you haven't missed any items that you otherwise would "have to" have. Let me know what you get! 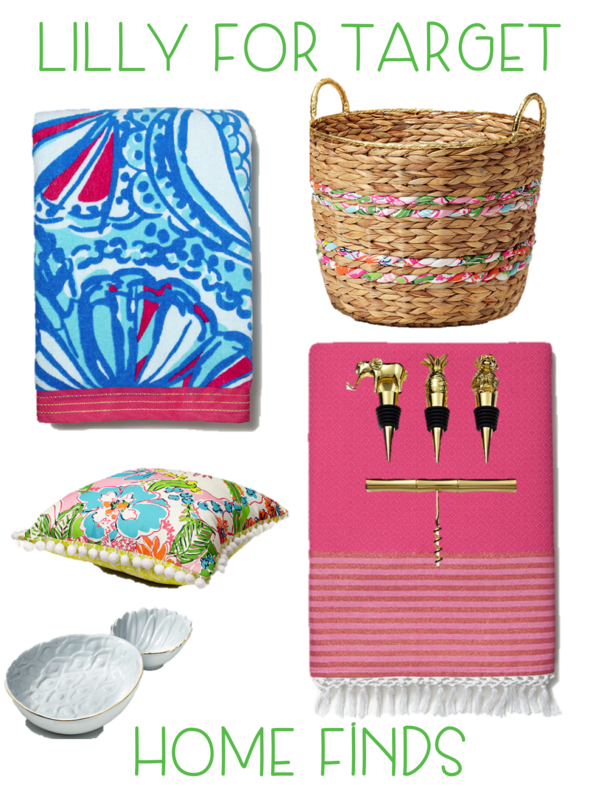 And shop these picks and more below! I wasn't able to go to a Target this morning because I was working, but I didn't want to go anyway. I knew the store would be completely wiped out, so I didn't think it was worth my time! I checked online right when I got home and saw that everything I could have possibly wanted was out of stock in my size. I'm disappointed that so many people bought tons of items just to try to make a profit on eBay. 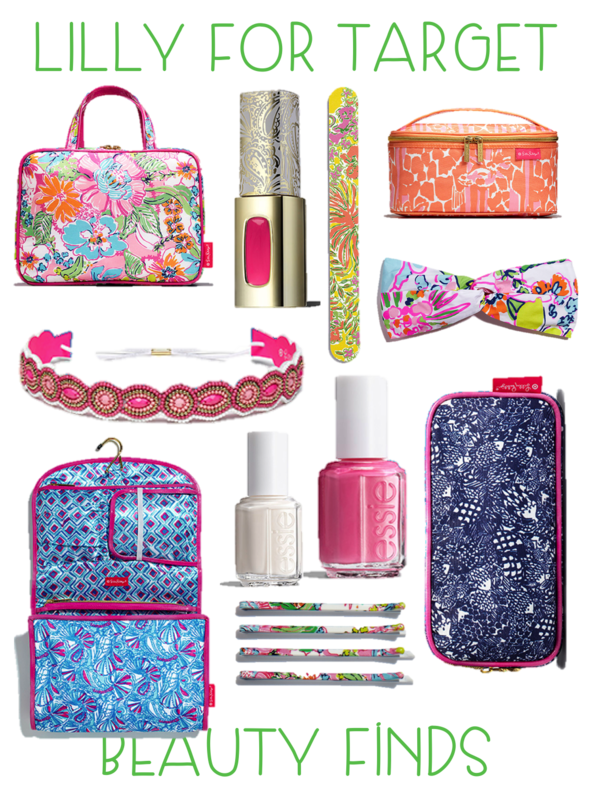 I'm hoping that Target restocks soon because I am dying to get some pieces! I hate when people aim to make a profit from these sort of things, so frustrating! I'll keep my fingers crossed for you!